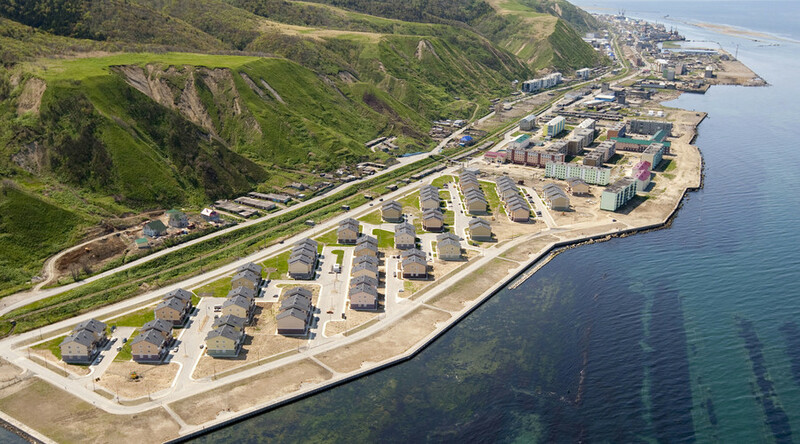 A plot of land in Russia’s Far East could be yours, after a Russian lower house committee approved a bill that, if passed, will introduce the free handover of land to Russians and foreigners who want to build homes or start businesses in agriculture or tourism in the region. The Russian lower house Committee for Real Estate and Construction recommended that the State Duma approve the bill in the second reading in a session coming up on April 12. The parliament already approved the draft in the first reading on December 18, 2015. The current document provides for the free handover of 1 hectare (about 2.5 acres) of land to foreign citizens. However, foreigners will only be allowed to use the land, and the registration of full property rights is only possible after the naturalization of potential owners. The original bill was drafted by the Russian government in November last year. The explanations attached to the document read that the authorities expect the free land handover to attract more people to the Far East Federal District, to slow or stop the outward migration of locals, and to boost the socio-economic development of the territory. Prime Minister Dmitry Medvedev has also ordered the development of a special web service that will allow Russians to obtain all the necessary papers confirming their property rights remotely and with a minimum of red tape. The plots will be divided from land that’s currently federal and municipal property. The idea of a ‘Russian Homestead Act’ was first proposed in early 2015 by the presidential envoy to the Far East Federal District, Yury Trutnev, who proposed offering large plots of land for free to anyone who resettled to the Russian Far East to start a farm or other business. The plan also included the handover of one-hectare plots, a ban on selling the land received, and a five-year trial period. As Trutnev presented his plan to the press, he said President Vladimir Putin had called the initiative correct in principle and noted that similar programs had been successfully implemented historically in Siberia. Putin also urged all the officials responsible for the plan to be precise and cautious when detailing the conditions for land ownership.